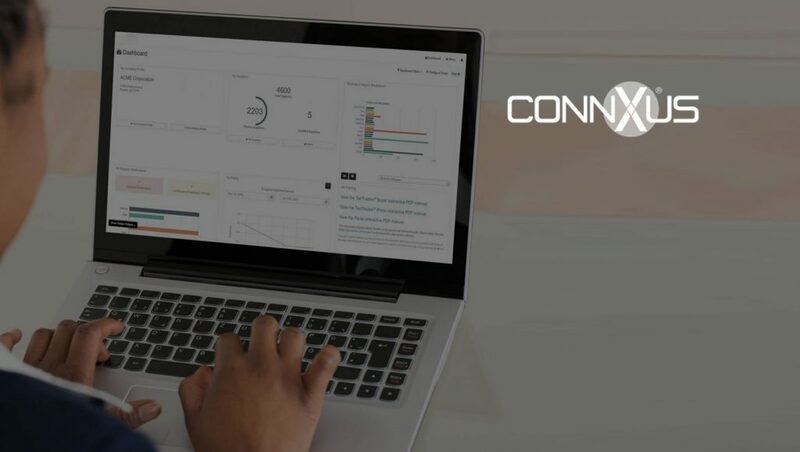 The global leader in supplier management software, ConnXus, announced the launch of a first-of-its-kind Diverse Marketplace and e-commerce site beta. The beta program will run through Fall of 2018, bringing a fresh purchasing approach to corporate procurement teams looking for an edge in supplier diversity technology. Exceeding market demands for an intuitive way to increase supply chain diversity, ConnXus developed Diverse Marketplace and e-commerce site in partnership with their procure-to-pay partner, BuyerQuest. ConnXus is actively seeking procurement and B2B buyer participants for the e-commerce beta. Diverse Marketplace was designed with ease-of-use at the forefront, allowing buyers to effortlessly source, compare and purchase commodities from diverse suppliers. Post-beta, the Diverse Marketplace can seamlessly integrate with the procurement organization’s existing ERP or SRM system. Today, the Diverse Marketplace storefront includes B2B suppliers in packaging, printing, medical supplies, office supplies and marketing categories. ConnXus is seeking more supplies in various industries to participate in the beta. Suppliers are encouraged to have up-to-date woman, minority, LGBT, veteran, or disability business certifications. “ConnXus’ commitment to the Diverse Marketplace is driving economic inclusion for supplier communities at-large,” says Icy Williams, president and chief executive officer of Atmos360, and a Diverse Marketplace supplier.